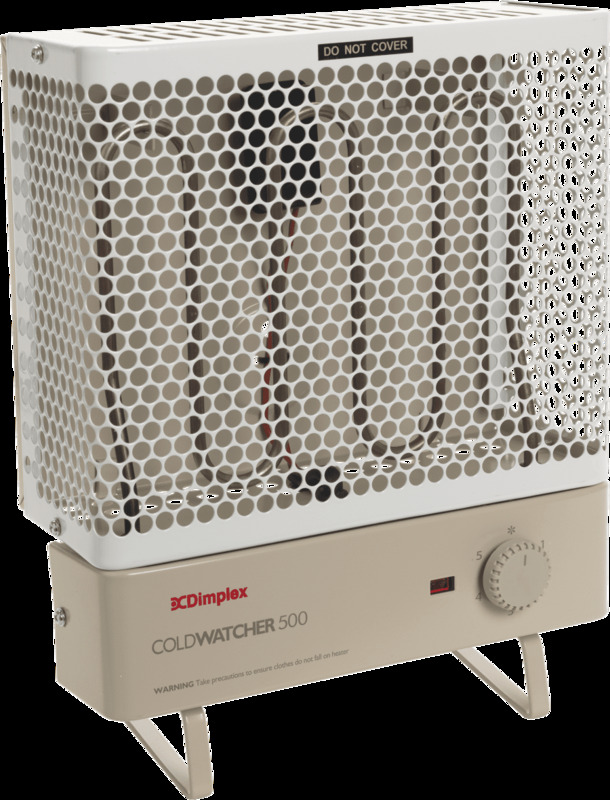 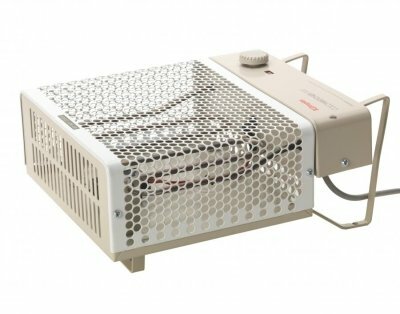 The Coldwatcher is a compact, durable heater, designed for when reliable frost protection is required. 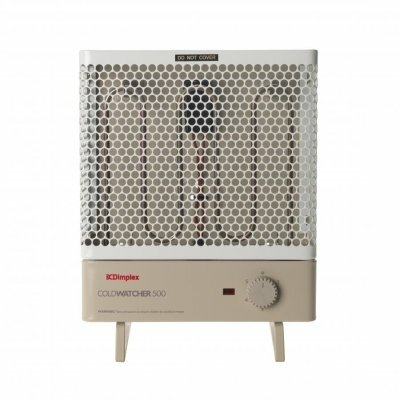 It is professionally tested against the British Standard for frost protection and offers unrivaled peace of mind. 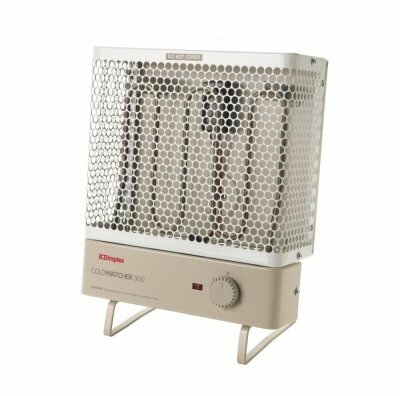 Suited to a wide range of applications including lofts, sheds, greenhouses and conservatories. 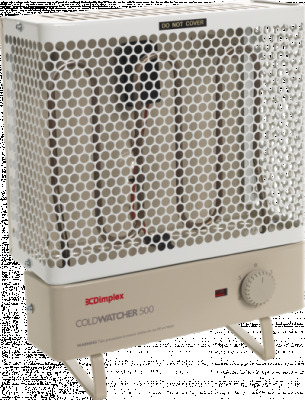 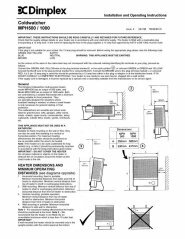 Why choose MPH500 Coldwatcher multi purpose heaters?